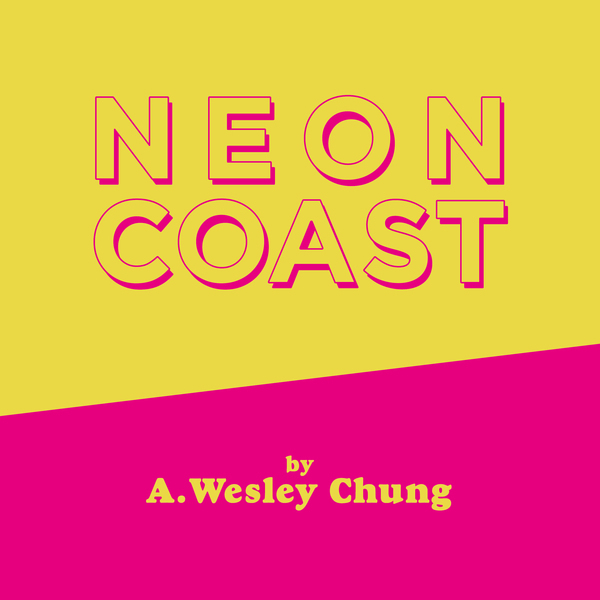 To celebrate the launch of A. Wesley Chung's new solo record "Neon Coast", we're coming back to the wonderful Glad Cafe for brilliant night of indie americana from our resident West Coast hopper. Support for the show comes from Sister John and The Magic Lantern! As well as a standard ticket you can bundle in a classic tape designed by Steven Hill of Struggletown, perfect for the road trip vibe of the album and complete with a download code. Or you can add the extra special Vinyl Postcards we've made in collaboration with Canada's Kingfisher Bluez! 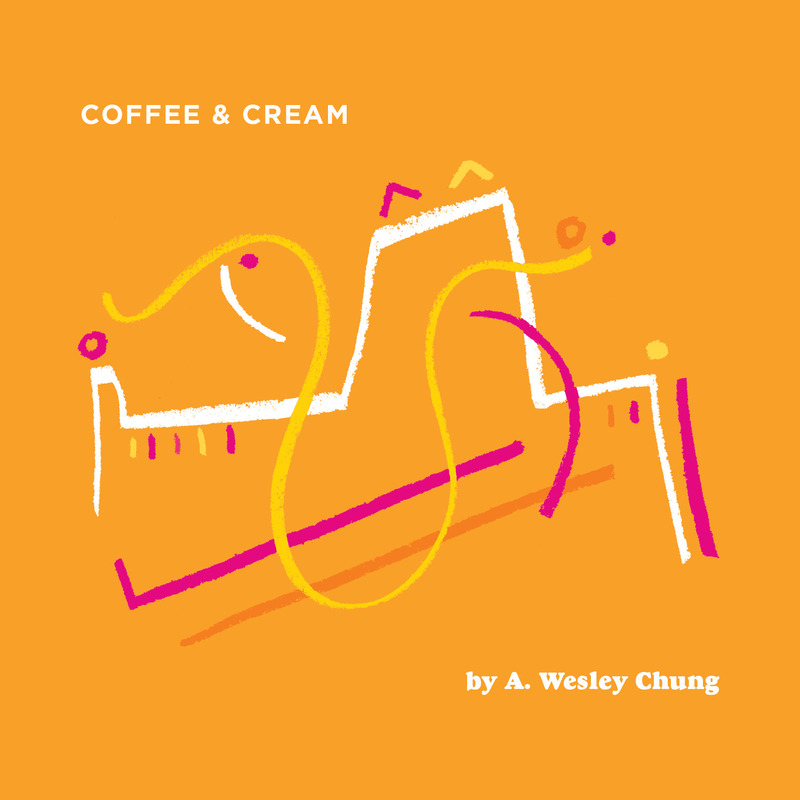 These are postcards that can be played on a record player and feature the opening cut of the record "Coffee & Cream", these are in limited edition supply and never to be pressed again! Listen to the first single "Restless" on Spotify now! 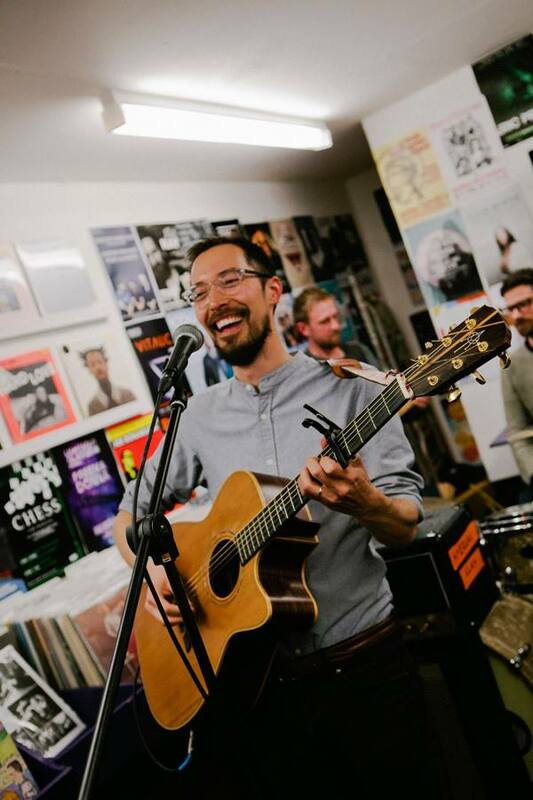 Californian-born, Glasgow-based Americana musician A. Wesley Chung (The Great Albatross) will release his debut album as a solo artist on 18th May via Glasgow’s own LP Records. 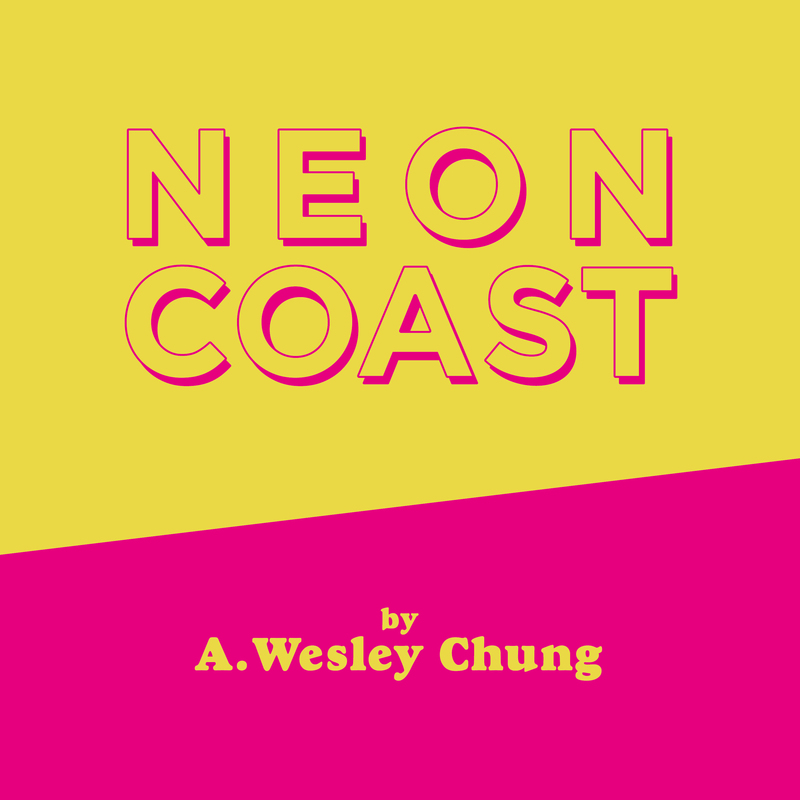 Neon Coast is an homage to the US West Coast, where Chung grew up, and the three most pronounced emotions that he associates with it – freedom, lonesomeness and restlessness. The songwriter, known for his previous collaborations with Avi Zahner-Isenberg (Avi Buffalo / Sub Pop), Evan Weiss (Into It. Over It / Their There They’re) and Kate Grube (Kittyhawk), was reared on the ‘golden oldies’ – Chuck Berry, The Beach Boys, The Beatles. 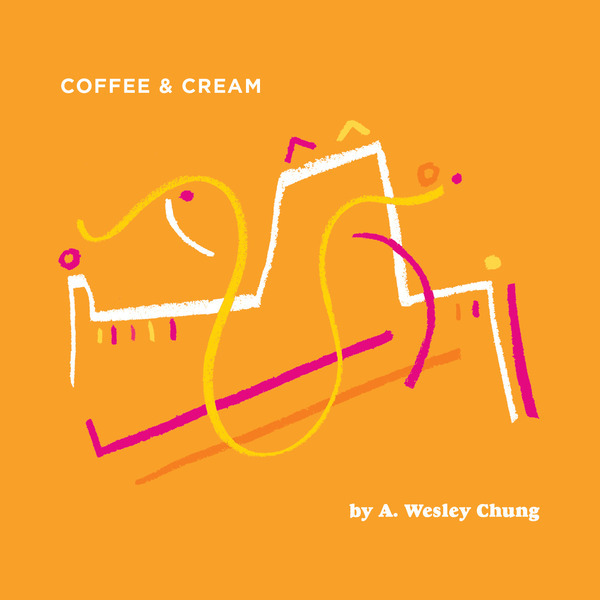 “I've tried to explore the three themes of ‘freedom’, ‘lonesomeness’ and ‘restlessness’ through the sounds of Country, Motown and Folk/Americana that I grew up listening to in California” says Chung.